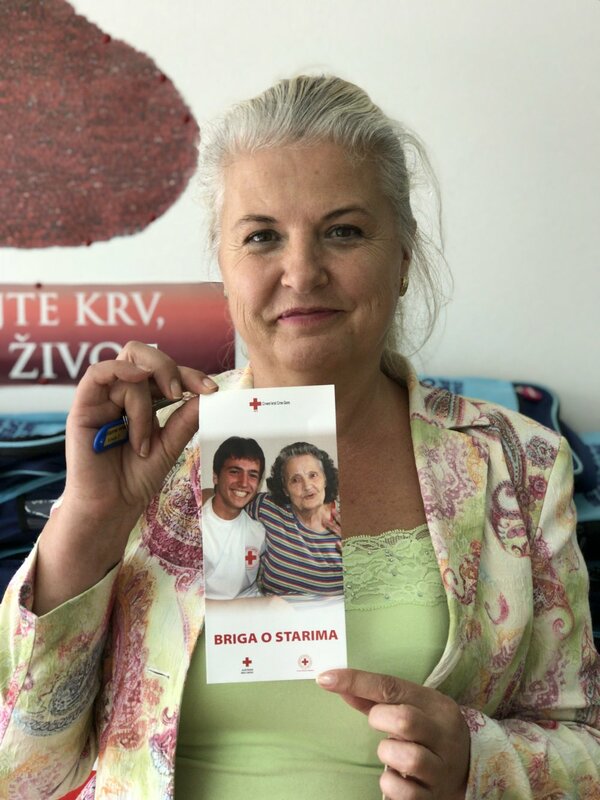 Red Cross Cares in Budva!! 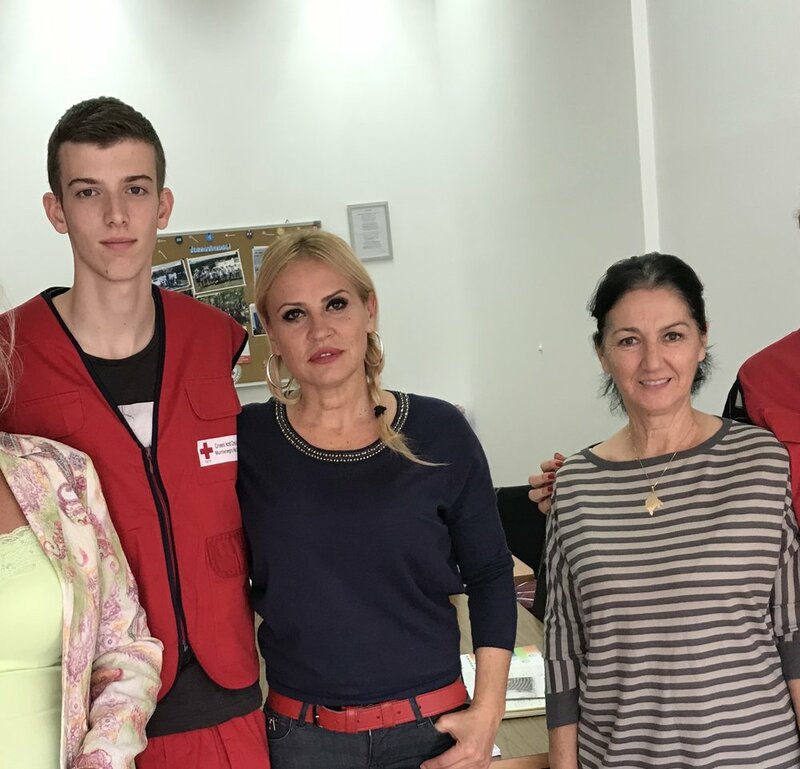 Oct. 20: Up early to wash some clothes and then made my way to the Red Cross in Budva. A great group of people are giving of their time to help the elderly and homeless in this city. It was a wonderful privilege to meet Milica (middle) deputy director, and hear about their work. Milica is a talented lady with a heart for her community and to inspire others to work hard to share values of kindness, caring and responsibility. The Piece Prize donated 1000€ to assist the center’s programs for the elderly and youth. 21 Oct: Today I will head towards Bar, Montenegro. Lars Erik will join me and am looking forward to company. Some tricky areas to ahead. Yes. I am a bit anxious. Great day paddling. We ended up close to a place called Canj. Parked the kayaks at an isolated beach, made a fire, warmed up tin cans of chili and goulash, and had a great meal and a gorgeous sunset. Quite evening and time for good talks and reflections. Older PostMontenegro and Barc - two great experiences.